A suitable selection of materials guarantees the correct operation of mechanical components installed on machines in service. Metallic materials such as steel play an outstanding role when designing and manufacturing machines and components as they feature optimum mechanical properties (resistance, rigidity, etc. 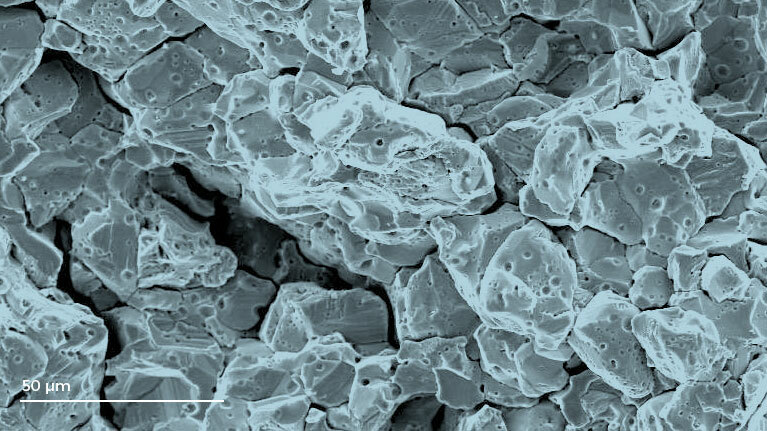 ), good electric and heat conductivity and constitute an environmentally friendly low-cost material. Components, however, are forced to operate under an extensive range of service conditions such as aggressive atmospheres, different stress levels and conditions and extremely high or low temperatures that can produce failures in the steel used on mechanical components resulting in different kinds of damage. It is in this context that IK4-TEKNIKER will organise a course called “In-service failure analysis of metal mechanical components” to address key elements associated with in-service failure analysis for metal mechanic components. During the course, several basic theoretical and practical concepts shall be analysed to determine in-service failure hypotheses of metal mechanical components and discover how to classify breakages and interpret their most relevant aspects. Discussions will also address factors that could influence failures, the systematic approach used for in-service failure analysis of components and how failure analysis can be used as a tool to overcome real problems. The course, scheduled to take place on May 15 at the technology centre´s facilities in Eibar, is aimed at staff connected technical offices, quality, R&D, maintenance and engineering. Time schedule: 09:00 to 13:30 h.
A Special Pack priced at 500€ (VAT included) is available to register for two courses on “In-service failure analysis of metal mechanical components” and "Heat Treatments for steel". Get a discount of 40% starting from the third registration. As seating is limited, registrations will be processed on a first come, first served basis.